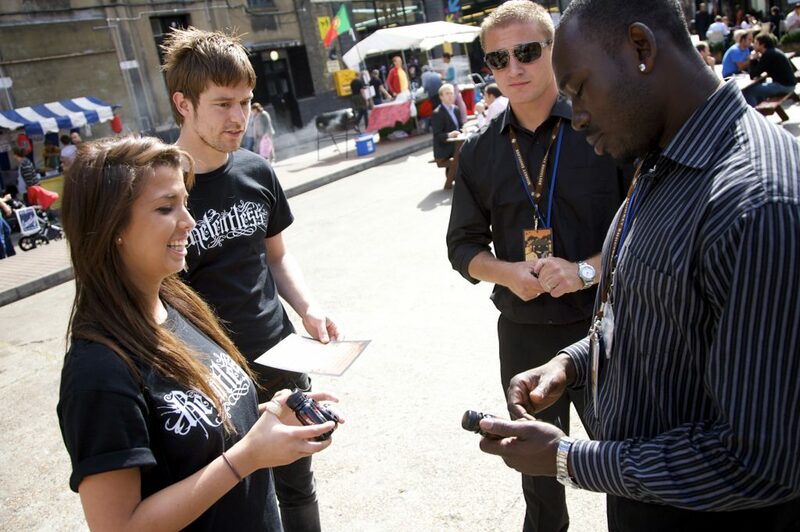 Hire promo staff form a leading event staffing agency London. Not only do we provide you with motivated quality promotion staff, we can manage the full logistics, uniforms, branded vehicles, product sampling bins and leaflet distribution permits to name a few. The smooth running of your promotional marketing campaign is important to us and you have the desired results. With that said, we recommend to book promotional staff with a two week lead time. Even though we have promo staff on our books who are available to work last minute, the earlier we book them in the better.